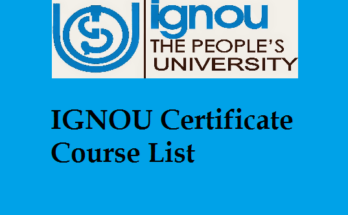 If you are looking for information on How to change course in IGNOU form then you are at the right place. Here we have a solution for all your problems related to the ignou. I understand that anyone can make a small mistake while filling up an exam form. Thus, here we are going to cover details of how you can make a change in the Course or Medium in IGNOU form. Also, all such changes are permitted only within 30 days of the receiving of your study material for the course. Yes, it is very possible to change a course but there are certain limitations. So if you want to change from BA to BTS/BCom vice versa it is only permitted in 30 days from the last date of applying for admission. How to make a payment of 600 Along with rupees 350 par two or four credit course. To change course from B.A./BCom to BTS/BSW the candidate will require to pay the difference of the fees along with rupees 500. Now if you are a master student and you want to change your course you have to pay a complete program. your program fee will not be refunded or adjusted. Also, the extra payment for any change in the course will have to be done through a demand draught in favour of IGNOU. 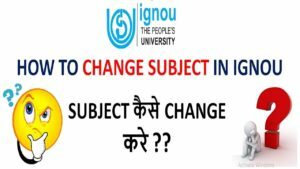 How to change IGNOU Subject Form? 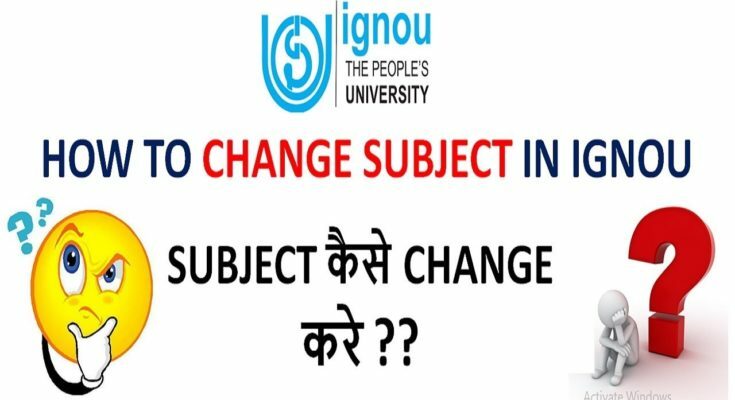 Now if you want to change a subject or an elective you will have to inform within 30 days from the receipt of the first set of IGNOU material. Again you have to pay the difference along with extra fees. The extra fees for the undergrad course are 700 rupees for 6 or 8 credit courses. You will have to pay rupees 300 for two or four-credit courses. The charges are high and different for masters degree courses. The change in Master degree courses costs rupees 1200 for 6 or 8 credit courses and Rs. 350 along with Rs. 600 for 2 or 4 credit courses. 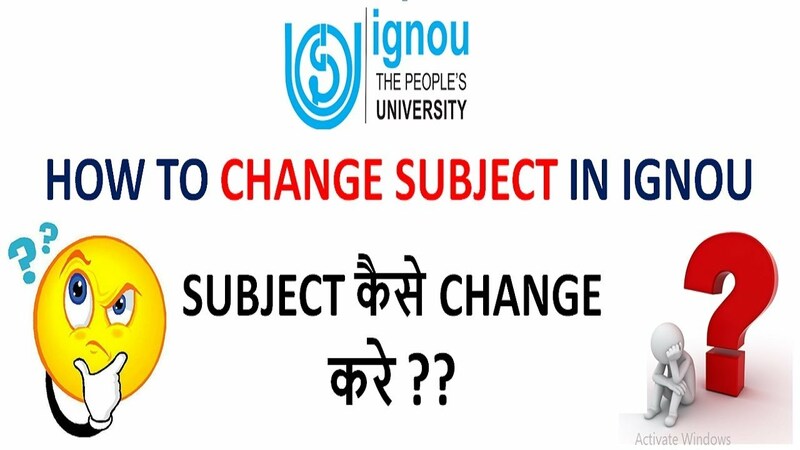 Do you want to change IGNOU Course Subject Form? Just like other changes the change of medium or course in Ignou is permitted within 30 days from the date of receiving the study material. here also you will have to pay an extra fee for every course that you want to change the medium. The extra fees for the undergrad course are 700 rupees for 6 or 8 credit courses. You will have to pay rupees 300 for two or four-credit courses. The charges are high and different for masters degree courses. The change in Master degree courses costs rupees 1200 for 6 or 8 credit courses and Rs. 350 along with Rs. 600 for 2 or 4 credit courses. Here is well you will have to make a request to the Regional Centre only. 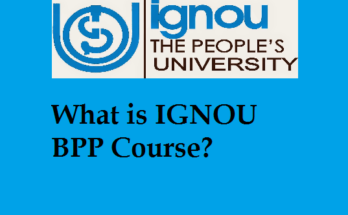 So, I hope u got all the relevant information which are essential to change the Ignou course. 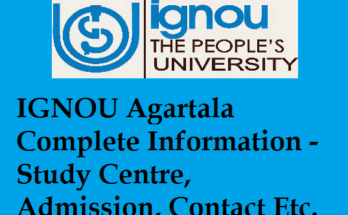 Visit the page regularly to check all the updates related to the ignou.